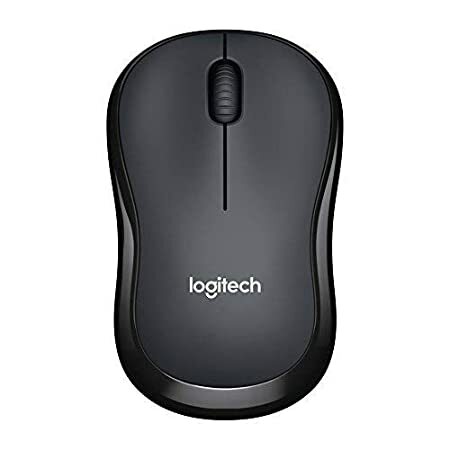 The price for Logitech B175 Wireless ( USB ) is valid across Bangalore, Hyderabad, Chennai, Mumbai, Delhi, Pune and Kolkata. 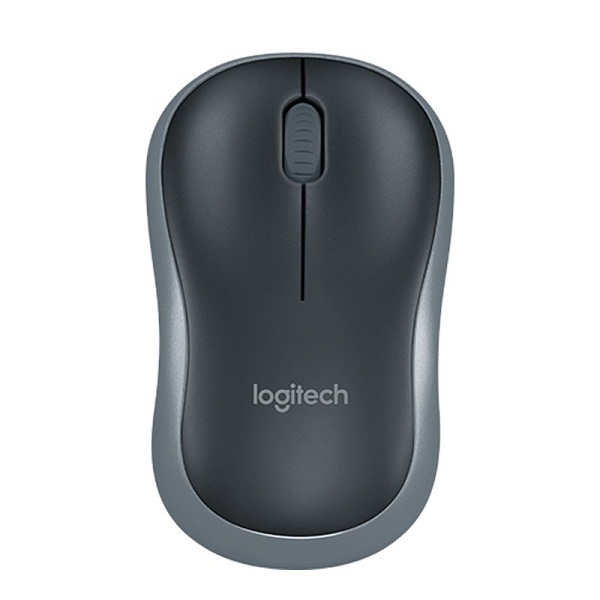 The Logitech B175 Wireless ( USB ) is available at best price of INR 599 on Flipkart. Recommended. I don't want to write anything more but this stupid flipkart review template is asking me to write atleast 100 characters in my review. how fair is that? Good Vanilla Mouse. Promises what it supposed to be. No fashion statement. No exclusive features - 3 buttons and vscroll finishes the list. Purely Functional. It has a good range which makes it usable when the laptop is connected to the tv and you use the mouse from the couch. No visible light means you know the mouse is up and running only by moving the pointer. But: one wouldn't mind that as the objective is that. No visible light, also, means a lot of comfort in the dark for some users. Design: Good. It is comfortable and lightweight. The size is not too small and nicely fits inside the hand. The curves are comfortable and easily accommodates different holding positions for different users at home. Not too big - nicely tucks itself inside in some corner of my 15" laptop backpack. Build: Sturdy. Nice manufacturing. Lives up to the expectation. Recommended for: People who need a quality comfortable mouse for use with their laptops/desktops in a good budget and are not expecting any fashion.